As more villagers are taken in the night, powerful root doctor Cendryk takes it upon himself to save his brothers and sisters from enslavement by calling upon the spirits (the 'lwa') that they have always walked with...only to disastrous results. 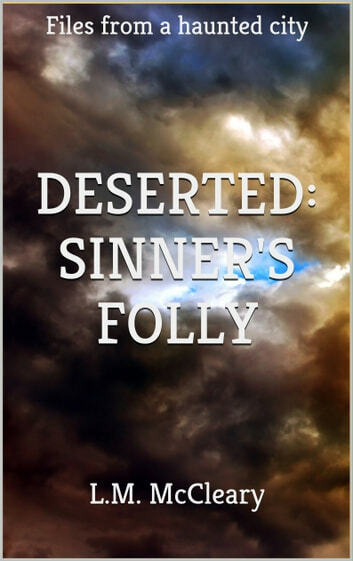 I enjoyed this short story/prequel from the Deserted series. I wish it was longer but I loved it all the same. The same great writing and detail as Deserted. Can't wait to read more!